The Society of Critical Care Medicine’s (SCCM) internationally renowned FCCS course is the go-to resource for training non- intensivists, house staff, nurses, or other critical care practitioners how to manage critically ill and injured patients effectively. Utilizing the online lecture format, participants are able to access the didactic modules at a convenient time and location. Skill stations provide an opportunity for hands-on practice and interaction with experienced critical care providers while integrating the basic concepts of critical care. Thus, the FCCS course is essential to all health care professionals who may be called upon to care for severely ill patients. The FCCS course offers pre-and post-tests for measuring participants’ growth. Individuals who successfully complete the course will receive a Certificate of Successful Completion. 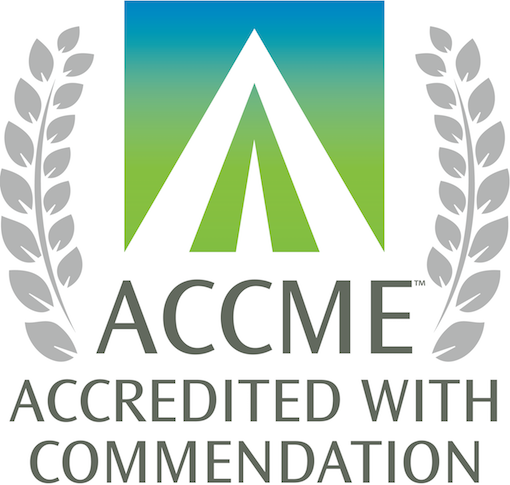 ACCME Accreditation: This activity has been planned and implemented in accordance with the Essential Areas and Policies of the Accreditation Council for Continuing Medical Education (ACCME) through the Quillen College of Medicine, East Tennessee State University. 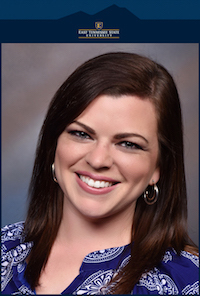 The Quillen College of Medicine, East Tennessee State University is accredited by the ACCME to provide continuing medical education for physicians. CME Credit: Quillen College of Medicine, East Tennessee State University designates this live activity for a maximum of 6 AMA PRA Category 1 Credits™. Physicians should only claim credit commensurate with the extent of their participation in the activity.